Ubisoft has confirmed Assassin's Creed Rogue will be available for the PC in early 2015, but will be released later than the Microsoft Xbox One and Sony PlayStation 4 versions. However, the delay was due to production reasons, according to Ubisoft, as PC gamers should be used to getting access to Assassin's Creed titles following their console counterparts. "The PC version is coming out early 2015,"Ubisoft recently confirmed to Eurogamer. 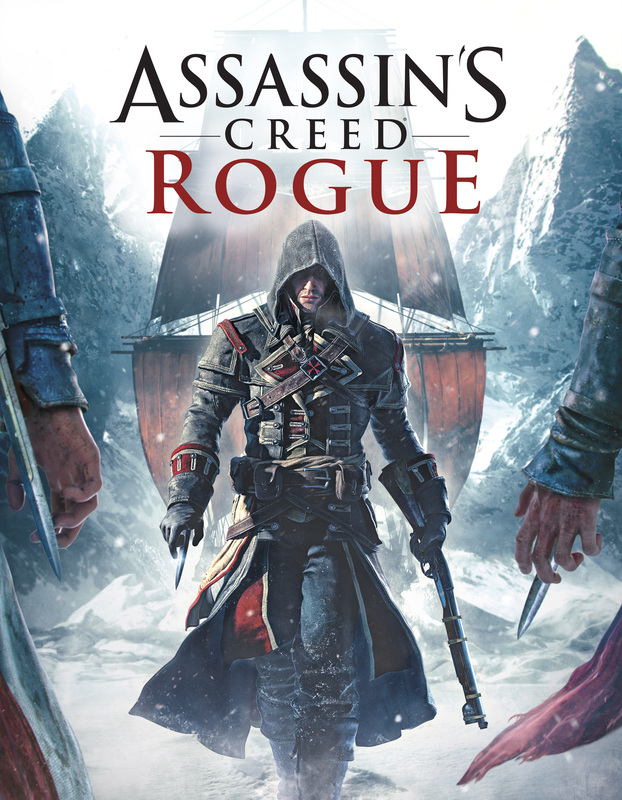 "PC fans who enjoyed Assassin's Creed 3 and Assassin's Creed 4 Black Flag will be able to discover the missing links between these two epic stories with Assassin's Creed Rogue."